Every year many business conferences are held in Toronto and many international businessmen (and women) visit Toronto to attend such conferences. 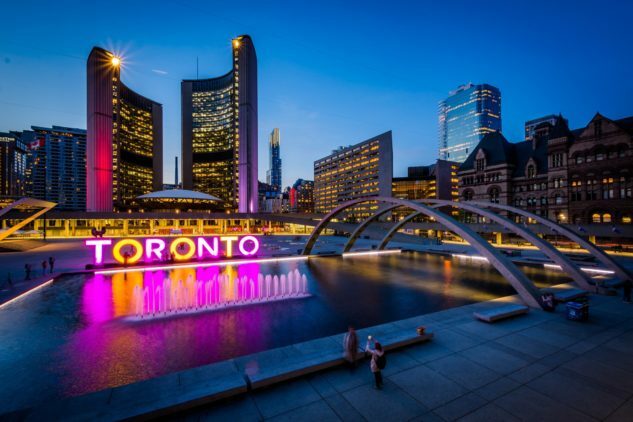 However, their trip is often dull and lifeless because they are new in town, know little about Toronto and don’t know anyone. Due to lack of planning, they spend most of the time in their hotel and miss out on what this fascinating city has to offer. This does not need to be your experience because I will be your perfect Toronto courtesan and tour guide! I have set up plenty of exciting things to do as a companion over the years here in Toronto and abroad. Whether it’s theatre, the spa, or even setting up a duo, I am your gal!